GMMA invites mission organizations to partner with us so that we may support and enhance their work in building God’s Kingdom by connecting and networking them with other like-minded individuals and organizations. Through our national conferences, regional meetings, and chapter meetings, we mobilize and inspire passionate students and young healthcare professionals to become actively involved with mission organizations already doing God’s work. 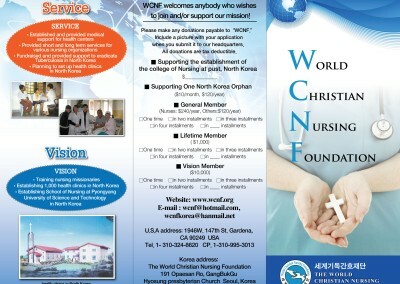 We desire to share valuable information together that will positively impact global medical missions. Global Dental Alliance www.gdacare.org California, USA Global Dental Alliance (GDA) was founded in 1995 by a group of dentists seeking to utilize their profession by serving those both at home and abroad. The organization is comprised of dental professionals who possess the heart and desire to offer their resources and support in the dental field. 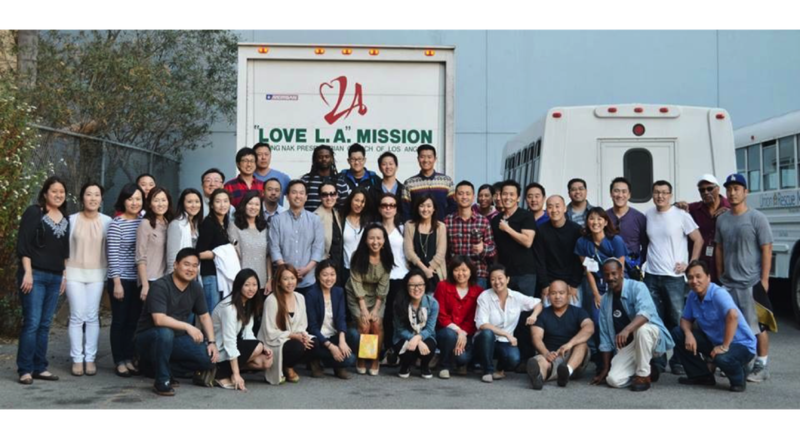 • Volunteer and support opportunities for the downtown Los Angeles area. 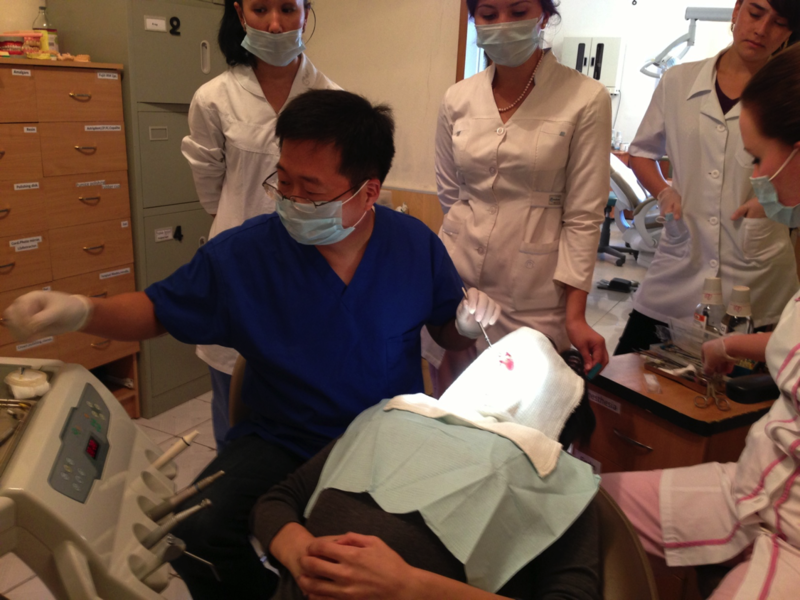 • Support and training opportunities in Cambodia with Dr. Frank Cho's dental clinic. 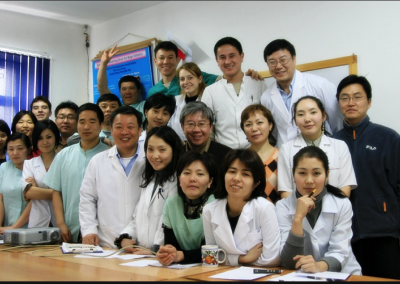 • Participation in dental residency and education programs in Central Asia. 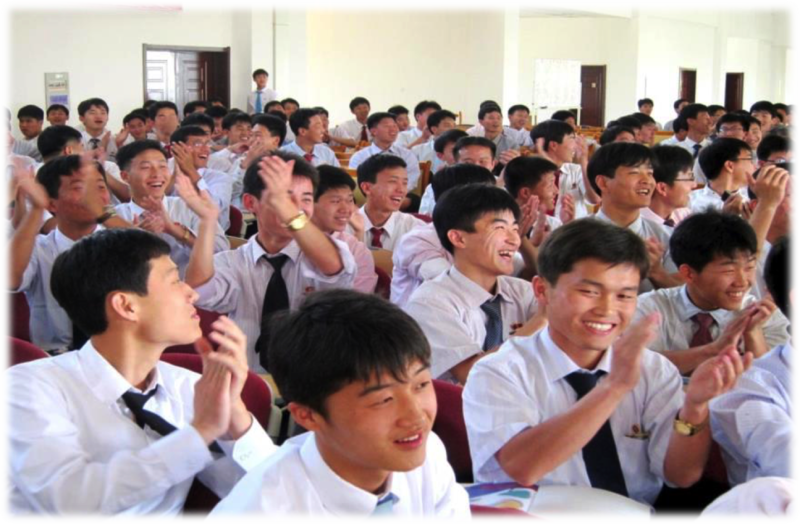 Looking for an experienced High School Teacher who can handle English Prose, English Grammar, and English Poetry for Class 8-12 class students in India. Minimum commitment of service will be 1 Yr. Rural hospital in Bihar is seeking Christian physicians who are willing to serve. Family physicians or those with any specialty may apply. Minimum duration of service is about 2-3 weeks, Long term deployment opportunities also exist for physicians and dentists. Medical mission base in Bihar, N. India seeks committed and qualified nursing personnel, with RN, ARNP, Graduate nurses for short term (minimum period is 2-3 months) or long term opportunities. Along with nursing services, teaching opportunities exist as well. 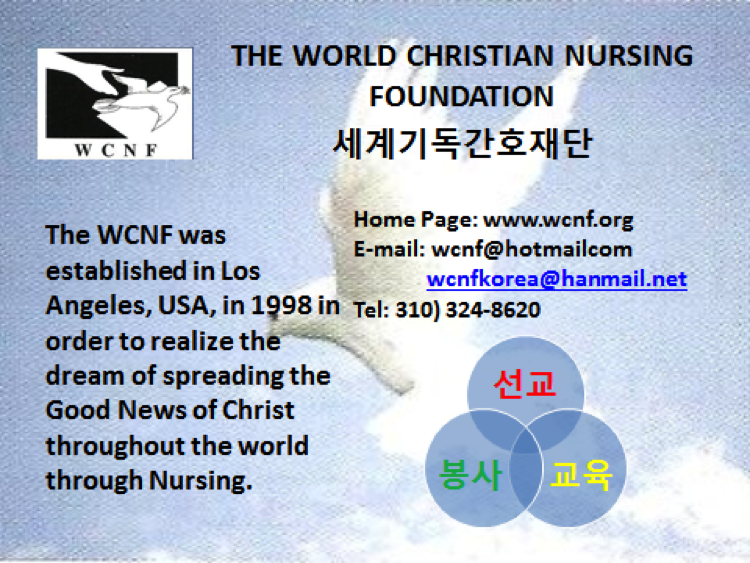 The Korean American Missions Health Council (KAMHC) was inaugurated with a calling to reach out to the lost and hurting world, especially to the un-reached people group of the 10/40 Window. Jesus came to the world to give us life and life more abundant. He asked us to lift up our eyes and look at the fields for they are already ripe for harvest. Now it the time for all healthcare professionals as well as other members of local churches to overcome the self-absorbed life style, and instead, to respond to the Call by going to the harvest field and ministering to the lost and hurting world. 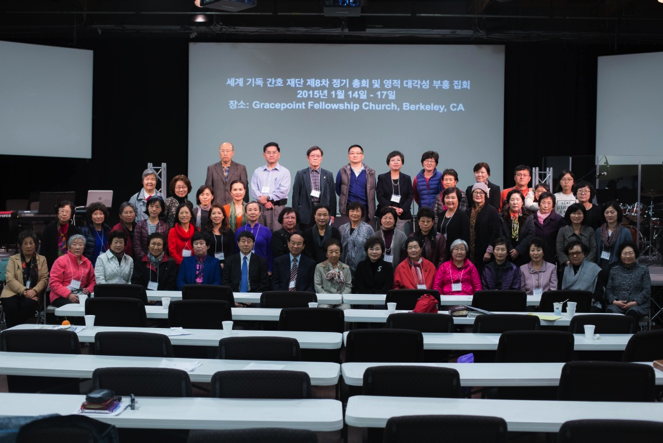 The Korean American Missions Health Council (KAMHC) exists to inform, motivate, mobilize and train mission-minded health-care professionals through national & regional conferences and other training opportunities. 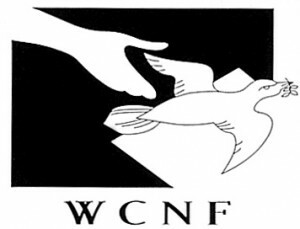 It also strives to provide effective networking among them and also with other mission organizations and local churches. To spread the Gospel of Jesus Christ and make them believe in Christ and accept Jesus as their Lord. To be changed in the hearts by the Scripture to live a clean lives and godly love. 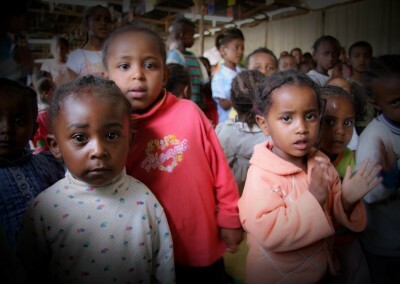 To heal the sick and to teach the health education. KAMHC holds biennial Missions Health Conference with a vision to bring many mission minded healthcare professionals and students in the US for networking, mobilization and cooperation for medical missions. 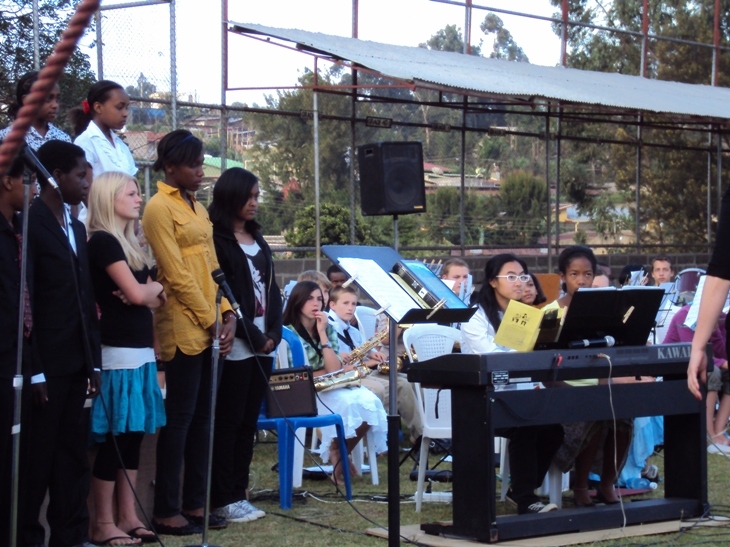 In November 2006, the 1st KAMHC was held at the Bethel Korean Church in Irvine, CA with more than 800 in attendance. Also the following conferences in 2008 and 2010 were held at the Bethel Korean Church and in 2012 at the Korean Church of Queens in New York. 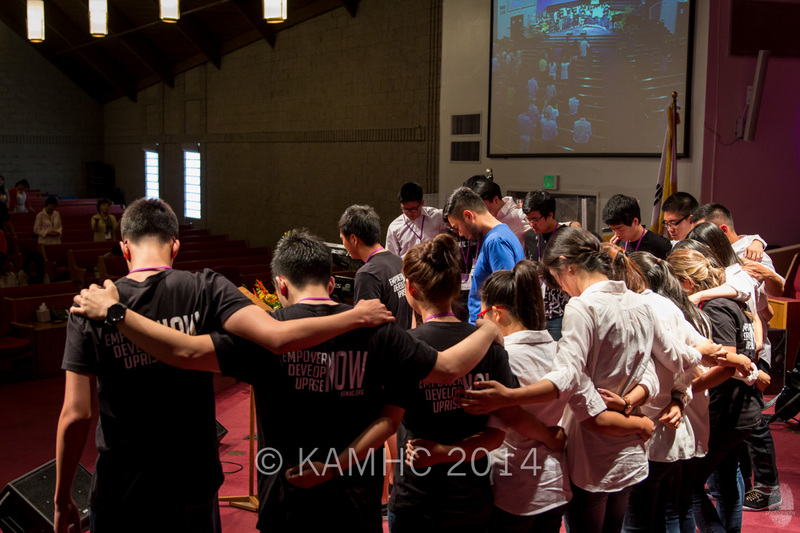 The Most recent KAMHC conference that we ran was in June of 2014 KAMHC at the Young Nak Presbyterian Church in Los Angeles. And most of our board members participated as speakers and teachers for the conferences in the past and they will do so in the future. It is our hope and expectation that these conferences will be an impetus for a great revival for medical missions across the globe. 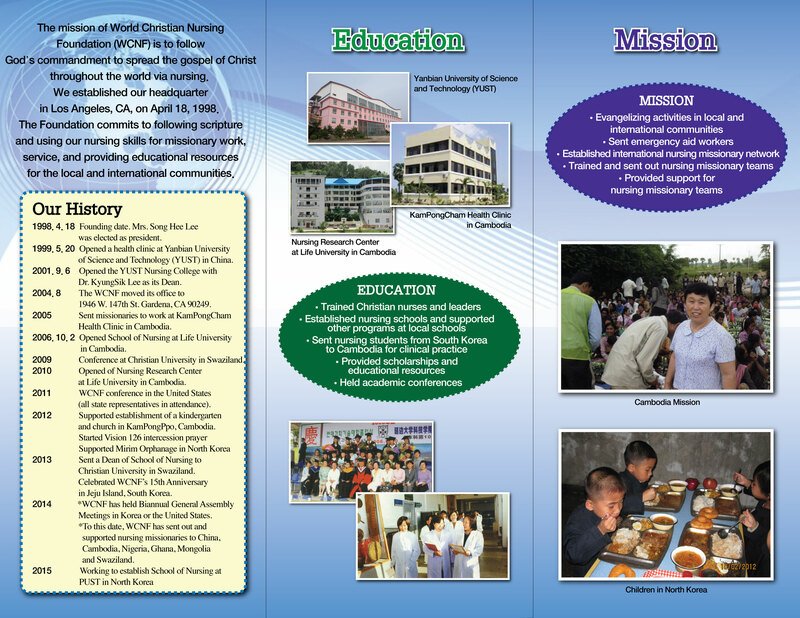 KAMHC is involved in several mission works around the country by supporting missionaries in their needs. 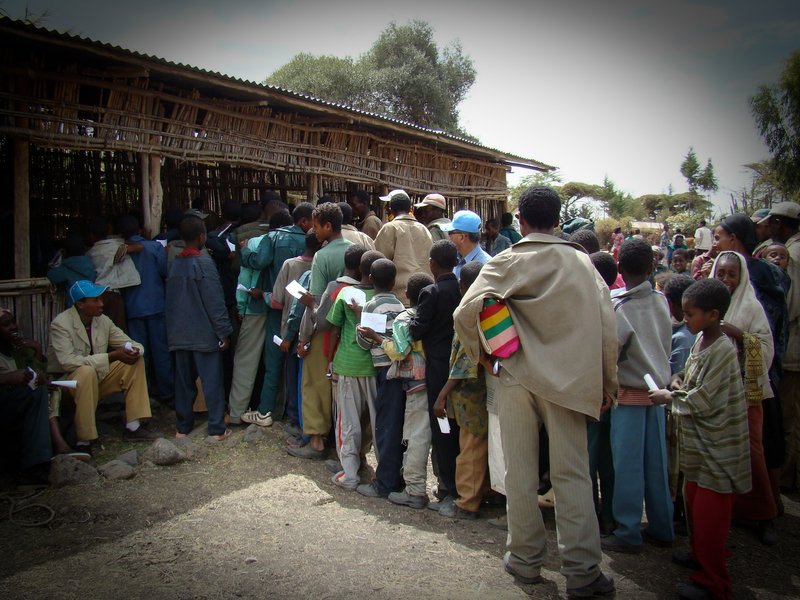 We often go on short-term missions to these various locations to do our medical mission work. 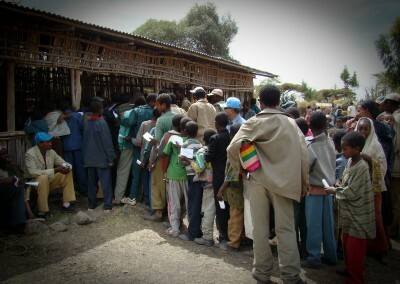 Many of our board members are in the front-line leading these mission efforts. 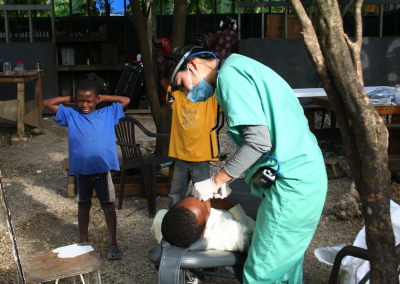 A) Haiti Medical Missionary Young-Jae Kim established a local mission center and a clinic in Haiti. This is where local health professionals are trained and sent out as medical missionaries. Haiti Project Currently, KAMHC is working on raising funds and awareness for a missionary, Danny Kim, in Haiti. KAMHC is proud to sponsor and work with such a dedicated missionary that has previous success in medical missions work in Dominican Republic. He is fully qualified as a medical doctor and a pastor who has a deep passion for the people who are in need. Currently, he is working hard to create a sustainable solution for the people of Haiti by creating a clinic that will treat and care for patients who deeply need care of attention not only in medical ways but also in spiritual ways. 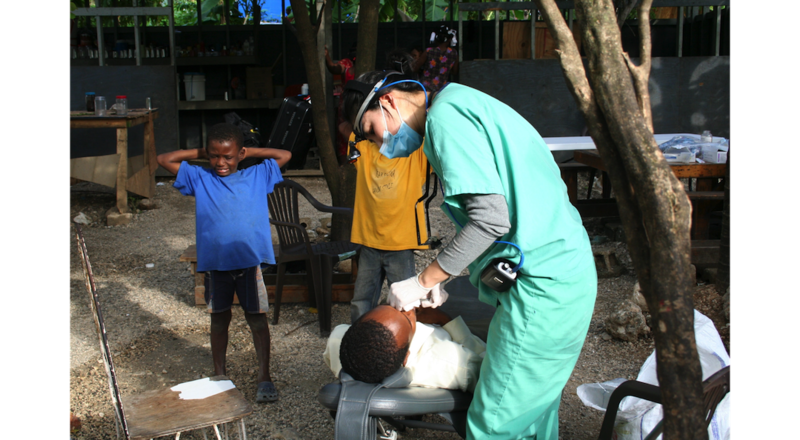 Missionary Kim’s goal and approach is to teach and train local Haitian doctors so that they themselves can go out to the rural parts of the country and serve as medical missionaries. Needless to say, there is a great need of funds in finishing and maintaining this clinic that will serve as a crucial part of doing medical missions in the city of Saint Marc, Haiti. KAMHC hosted our first fundraising event for Haiti Project on Feb. 16th 2013 at Cerritos Presbyterian Church in Cerritos, CA. B) Guatemala: Guatemala Chimaltenango Mission Hospital, through which medical oncologists Dr. Sang-Hoon Ahn and Dr. Chang-Soo Choi are helping to establish healthcare schools, operate intern and extern programs for the medical students in Guatemala in cooperation with local health professionals. 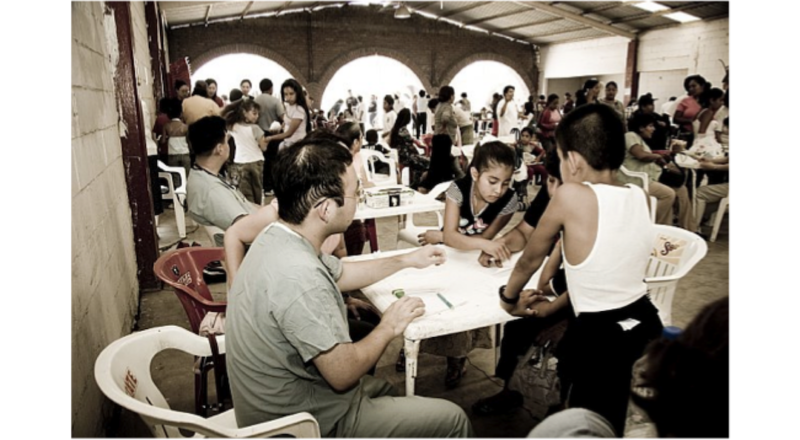 Guatemala Healthcare School Project Also, KAMHC is planning and negotiating to build a medical school in the City of Chimaltenango, Guatemala. C) Mongolia Missionary In-Ja Lee, RN is working on establishing Homeless Clinic and College of Nursing, while teaching at Mongol International University in Mongolia with her husband missionary Chung Lee. 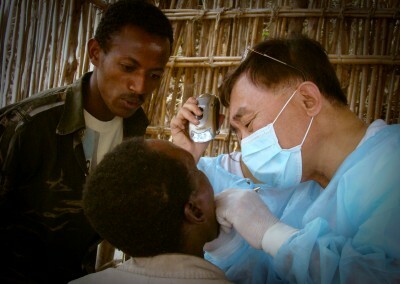 D) Ethiopia In Myungsung Hospital, Young-Hoon Kim, M.D., Pathologist, is sent as long term missionary to help establish pathology department in medical school in Ethiopia. 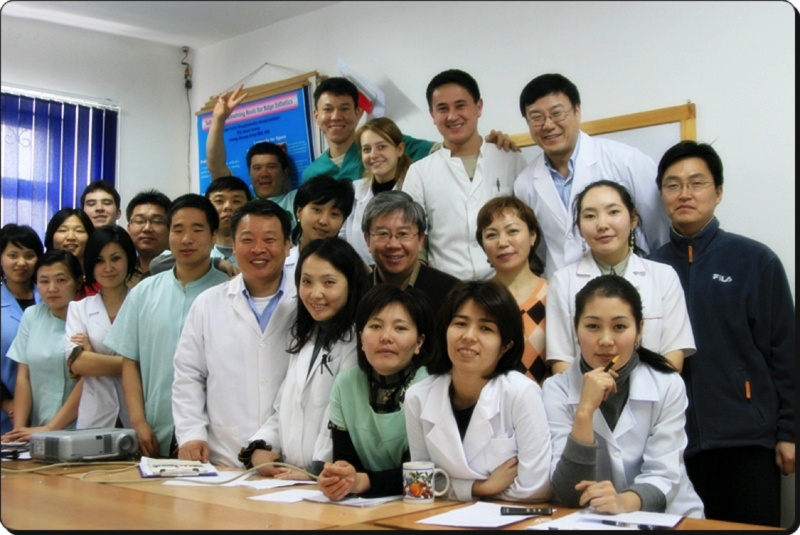 Dr. Chisoo Choi is serving as a traveling faculty at medical college of MCM currently. KAMHC regional chapter members are gathering together to support our next generation of medical professionals with prayers. Dr. Hong Sik Kim was elected as a KAMHC LA Chapter president. We are in the process of expanding local chapters in several different cities, including Atlanta, Chicago, Denver, New York, Philadelphia and Seattle. We are also currently looking for seasoned professionals and young healthcare practitioners to whom we can provide mentorship and discipleship to meet the needs of the next generation of healthcare students. 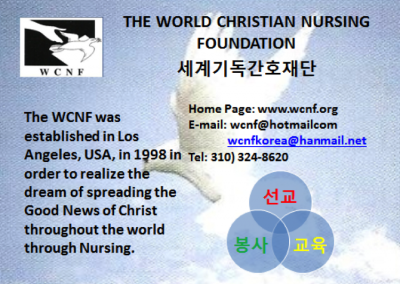 The World Christian Nursing Foundation (WCNF) was established in Los Angeles, CA, USA on April 18, 1998 by senior nurses, in order to spread the Good News of Christ through nursing ministry in accordance with God’s will. The Foundation commits to following scripture and using nursing skills for missionary work, service, and providing educational resources for the local and international communities. 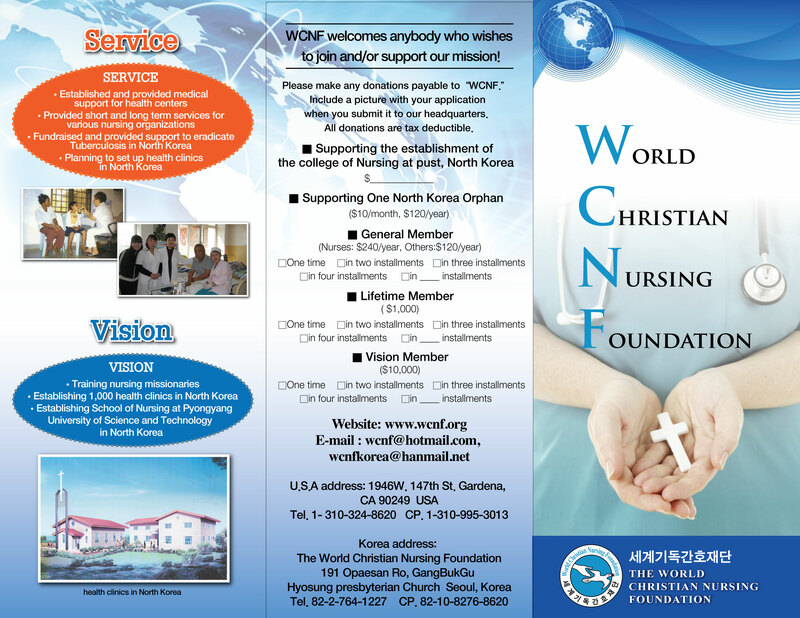 Establishing nursing schools and supporting other programs in the third countries. Fundraising and providing support to eradicate communicable diseases. 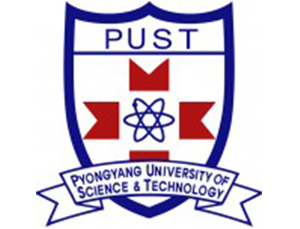 Pyongyang University of Science and Technology (PUST) was opened in 2010, offering programs in areas ranging from engineering to business to agriculture. 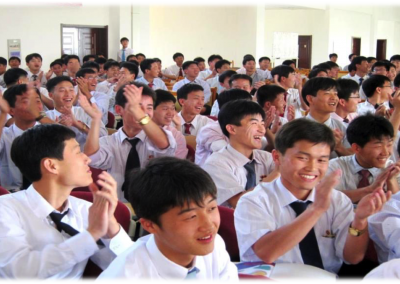 It is the first private university in the DPRK, and classes are taught in English by foreign faculty. PUST currently has three departments out of its intended five in operation, and is in the process of starting its fourth: the Division of Medical Sciences. DMS has the opportunity to provide a university education in the field of healthcare, where the students will be on par with their international peers. 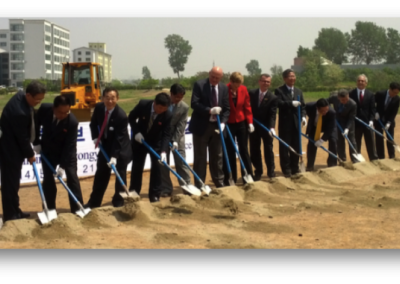 This opportunity has been unprecedented in the DPRK. 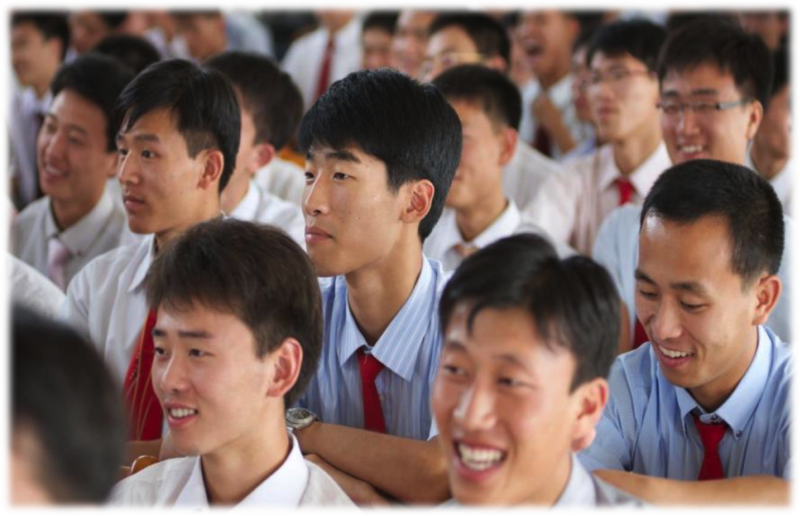 … to compassionately and collaboratively address the medical needs of the people of the DPRK and East Asia. Training will be drawn from international expertise and research so that students of the PUST Medical Sciences meet worldwide standards in their respective fields. 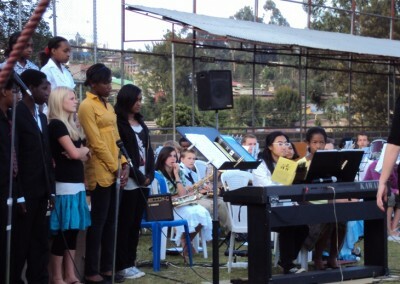 More can be found about this exciting new development at www.pustdms.org. 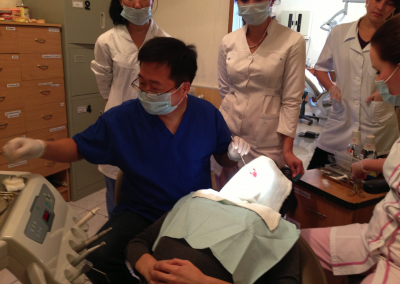 Global Dental Alliance (GDA) was founded in 1995 by a group of dentists seeking to utilize their profession by serving those both at home and abroad. The organization is comprised of dental professionals who possess the heart and desire to offer their resources and support in the dental field. 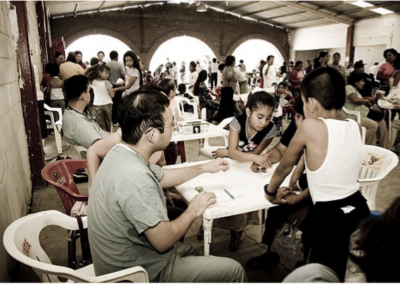 GDA is committed to healing through dentistry and providing outreach to those in need. 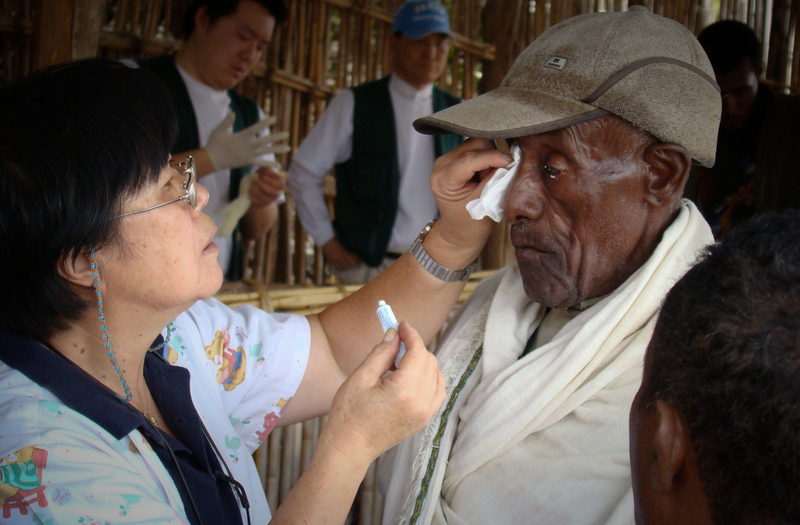 Meeting the immediate physical needs are one of the main goals of GDA. Advancements in portable equipment and the growing hearts of dental professionals have allowed opportunities to relieve pain and suffering around the world. 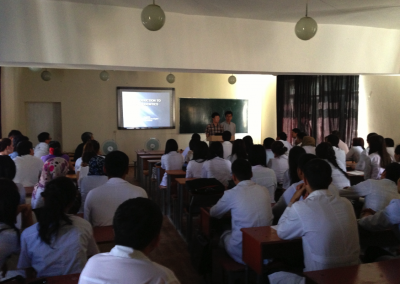 Participates in dental residency and education programs in Central Asia. GDA has partnered with other organizations to provide educational instruction for future dentists and health professionals through residency programs. 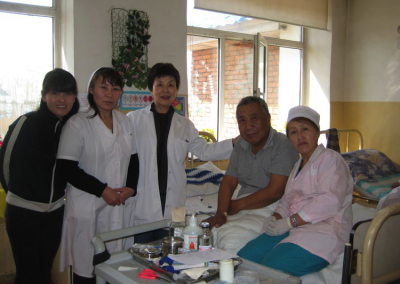 The Central Asia team meets monthly to strategize on how to support the residency program and partakes in annual trips. Opportunities in Mexico allow a good introduction to dentists who prefer short term trips in the field. 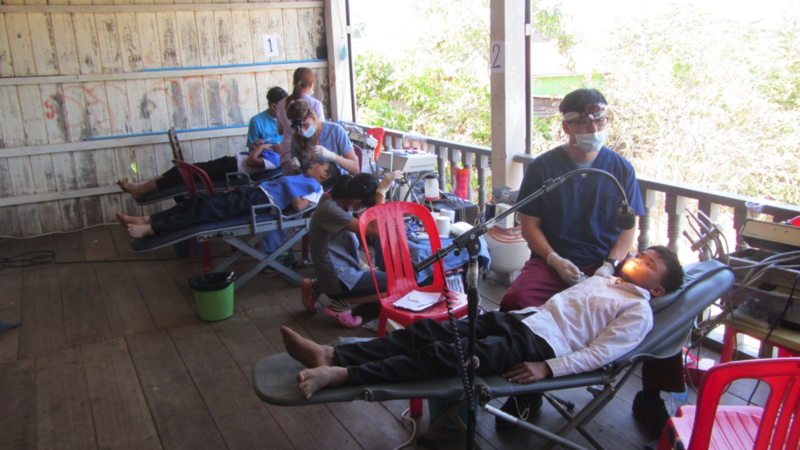 Dental and health care teams typically travel for one weekend to care for many in spiritual and physical need. State and local budget cuts put tremendous strain on local clinics. 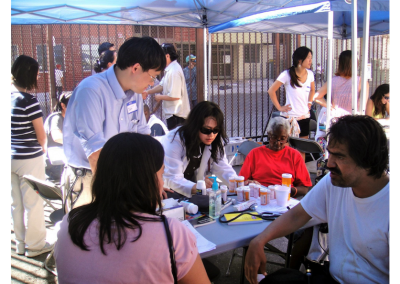 Many individuals in Los Angeles, including the homeless, are left with greatly decreased access to medical care. As of 2011, over 1.7 million people without insurance currently reside in Los Angeles County, and many are left to suffer in ongoing pain. 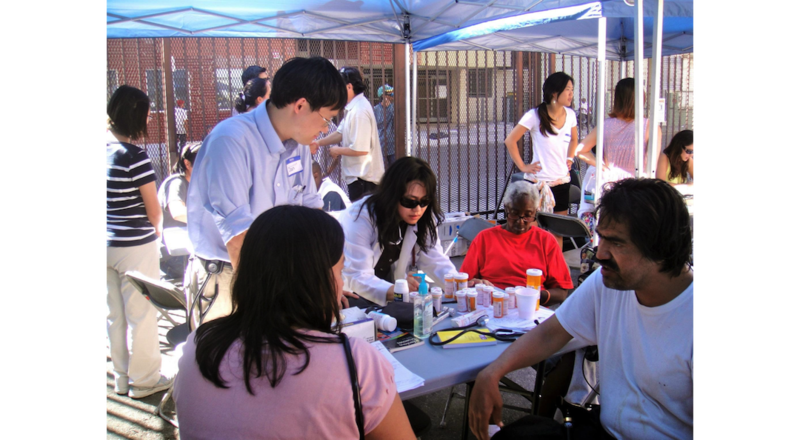 Los Angeles Health Center (located in downtown Los Angeles) established their subsidized dental clinic in 1996 to assist those in need. 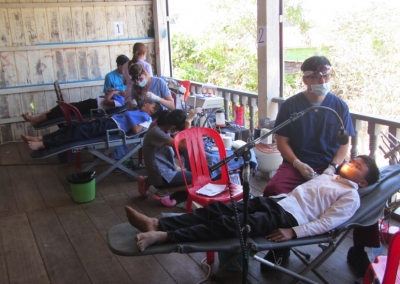 Volunteers typically commit to at least three hours per month for common dental treatments. There is currently an increased demand for services thus additional volunteers are always welcome. The clinic is typically open Monday through Thursday between 8:00am to 11:00am and 12:00pm to 3:00pm. 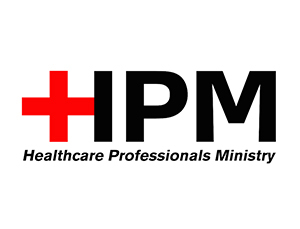 Healthcare Professionals Ministry (HPM) is a network of Christian healthcare professionals formed to reach out both locally and globally in sharing God’s love through healthcare while growing spiritually together as a body of Christ. Healthcare Professionals Ministry (HPM) is a network of Christian healthcare professionals formed to reach out both locally and globally in sharing God’s love through healthcare while growing spiritually together as a body of Christ. 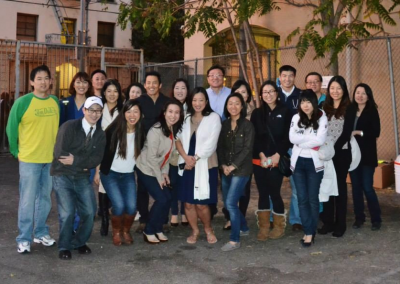 We meet regularly for large group meetings and small group bible studies, serve locally through our skid row health clinic, serve globally through short-term missions trips, as well as network with one another through various fellowship activities. Meets every Sunday @ 2:45 pm to 4:30pm (small group is composed of about a dozen to 20 people for the purpose of sharing, accountability, developing friendships, praying, bible study, fellowship). Currently we’re meeting at YNCC’s Broadway campus, Grace Hall – Room 3. (P4 on: http://www.ynccla.org/directions/) Most of the people go out to dinner afterwards at around 5pm. 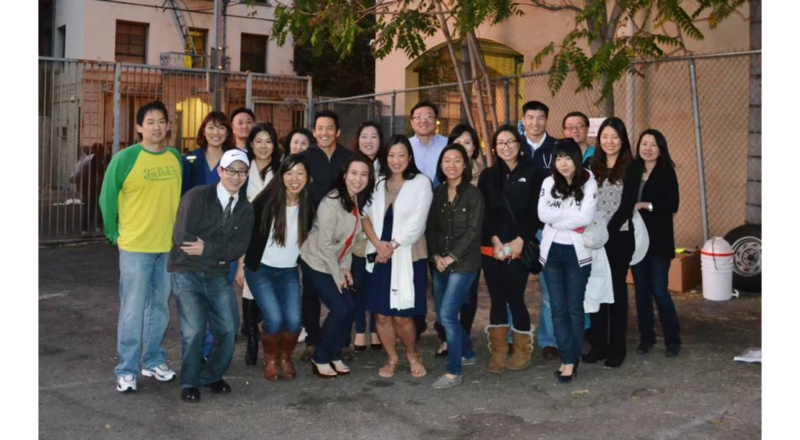 A few times a year, we have quarterly large group gatherings and open house for all Christian healthcare professionals in Southern California. This is also a great opportunity for those who cannot participate regularly to be able to come out just a few times a year and stay connected. This is also a wonderful way to 1) listen to an invited guest speaker share about their medical missions experiences 2) learn about serving opportunities and 3) network with other fellow Christian healthcare professionals. Recent guest speakers include 1) a Kaiser surgeon called to do full time medical missions work in Ethiopia, 2) a pediatric surgeon called to do full time medical missions work in Mali, 3) Pastor Steeven Veerapaneni, a national missionary to India, 4) YNCC-HPM medical missions teams to Haiti, India, Ethiopia, etc. Every year, 1 or 2 teams from HPM composed of about 7-12 members will travel to a country abroad to serve for about 7-10 days (working with long-term missionaries). In the past we have gone to Mongolia, Vietnam, Thailand, Uzbekistan, Peru, Ethiopia, Haiti, India. Recently, this has taken place in the fall and sometimes in the summer. HPM partners and collaborates with other organizations and churches in and around Southern California (kamhc.org). For 2014, HPM partnered with the national medical missions conference hosted by KAMHC (kamhc.org) which was held at Young Nak Church in L.A. on June 20-21, 2014. We will be partnering with GMMA at their student conference on March 21, 2015 at Sarang Church. The next biennial Kamhc conference will be on June 24-25, 2016. Location TBD. Ranging from picnics (Memorial Day Picnic), sports outings (eg. baseball games), Hollywood Bowl, Christmas and Super Bowl parties, sports fellowship with volleyball and softball, basketball, etc. Geared towards pre-health professional college students + professional/grad students (networking/mentorship/fellowship). We are currently partnering with GMMA (KAMHC) to reach out to pre-healthcare professionals. iHPM is an online internet forum for healthcare professionals, medical missionaries and long tern missionaries, domestic and abroad, for the purpose of curbsiding healthcare related questions as well as for mutual support and prayer. This is a great opportunity to serve overseas from the comfort of home. This ministry has been in operation for over 10 years. Currently Love TJ has been on hold but may resume in the near future future. Every 2nd or 3rd Saturday of the month, a team from Young Nak Church —both KM & EM— spends an entire day (7 AM – 7 PM) in the impoverished rural hillside neighborhoods of Tijuana, serving the poor residents while working with a number of local churches, to provide a holistic ministry in various aspects of basic medical, dental, optometric, accupuncture, chiropractic, pharmacy, nursing, food distribution, hair cutting, children’s ministry , prayer and spiritual needs. 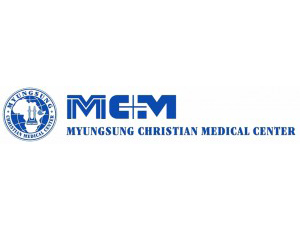 The MyungSung Christian Medical Center (MCM), located in Addis Ababa, Ethiopia, was established in 2004 by the MyungSung Presbyterian Church of Korea to provide high quality, compassionate care to the people of Ethiopia and to train Ethiopian medical professionals. 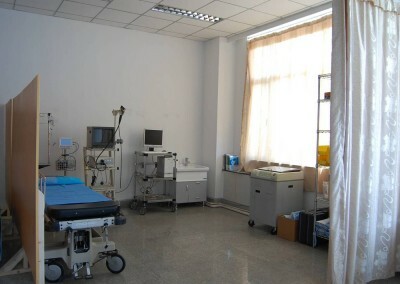 It is a 161-bed general hospital with state-of-art facilities including ICU, NICU, CT scan, and a hemodialysis unit. A new hospital wing will house a cardiac catheterization lab as well as an MRI scan. 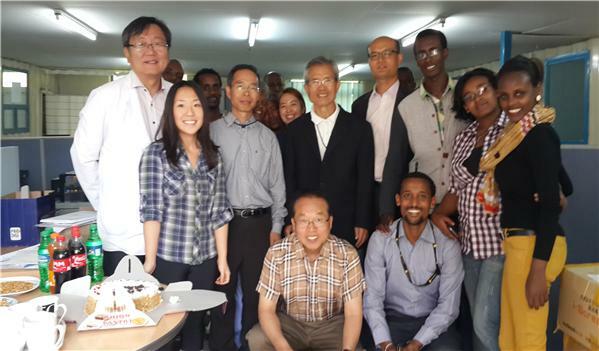 MCM has both Ethiopian staffs and expatriate medical & non-medical long-term & short-term volunteers from South Korea, US and Canada. 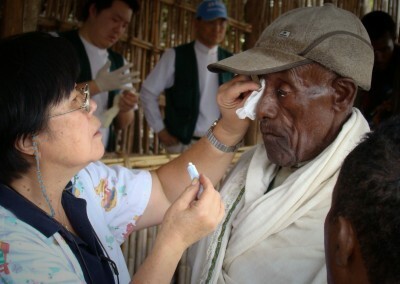 It receives a steady stream of short-term volunteer physicians from US and Korea. 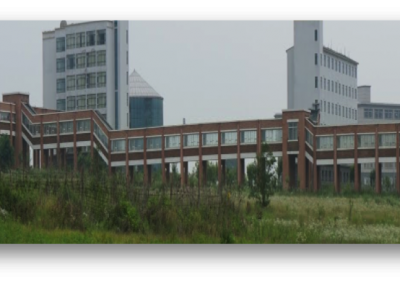 MyungSung Medical College (MMC) was established in 2012 to provide high quality medical education to qualified Ethiopian and other African students who will become future leaders in medicine in Ethiopia. Now in its 3rd year, MMC has 30 students matriculating each year, and it has a 6-year curriculum which includes a 1½ year long rotating internship program at MCM. MCM, in cooperation with PAACS (the Pan-African Academy of Christian Surgeons) and Soddo Christian Hospital, operate a general surgery residency program. 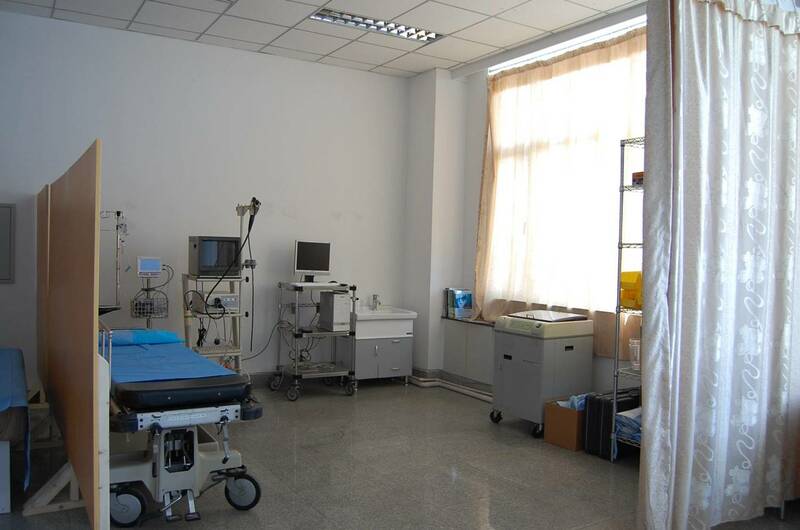 It also hosts neurosurgery residents from Addis Ababa University. MCM is also planning to host residency programs in radiology, internal medicine and family medicine in the near future. 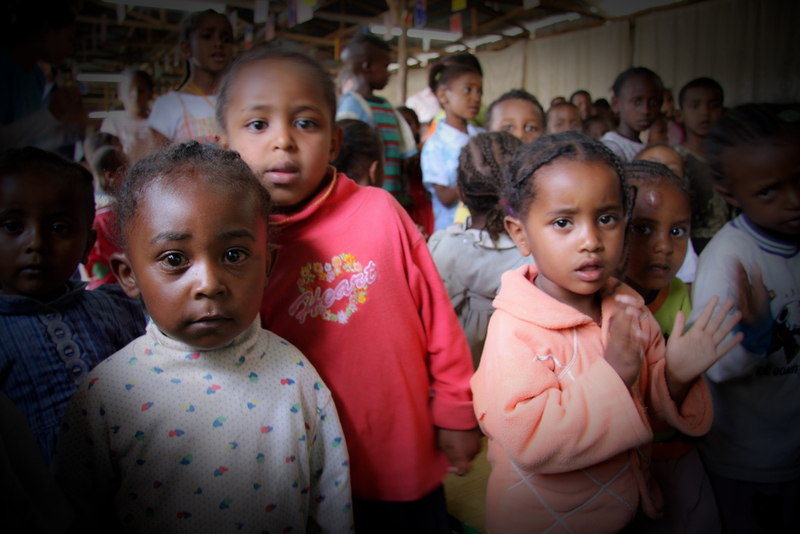 Our aim is not only to provide Ethiopian students and healthcare professionals with excellent medical education and clinical training but also to impart a vision to deliver compassionate care to Ethiopian people with God’s love. This will require many committed long-term and short-term volunteer medical educators and clinicians who will become role models for the national staff and trainees. MMC welcomes Christian medical instructors for basic science courses as well as for all clinical rotations. MCM also needs more medical and surgical specialists in all disciplines, especially with the opening of the new hospital wing. Please send emails to msmcmet@gmail.com for any inquiries for volunteering.